You pay a lot of money for your equipment, so why not protect the things you love? Our new twin tip board bag is 2.5mm thermal padded and available in 140x48cm only. 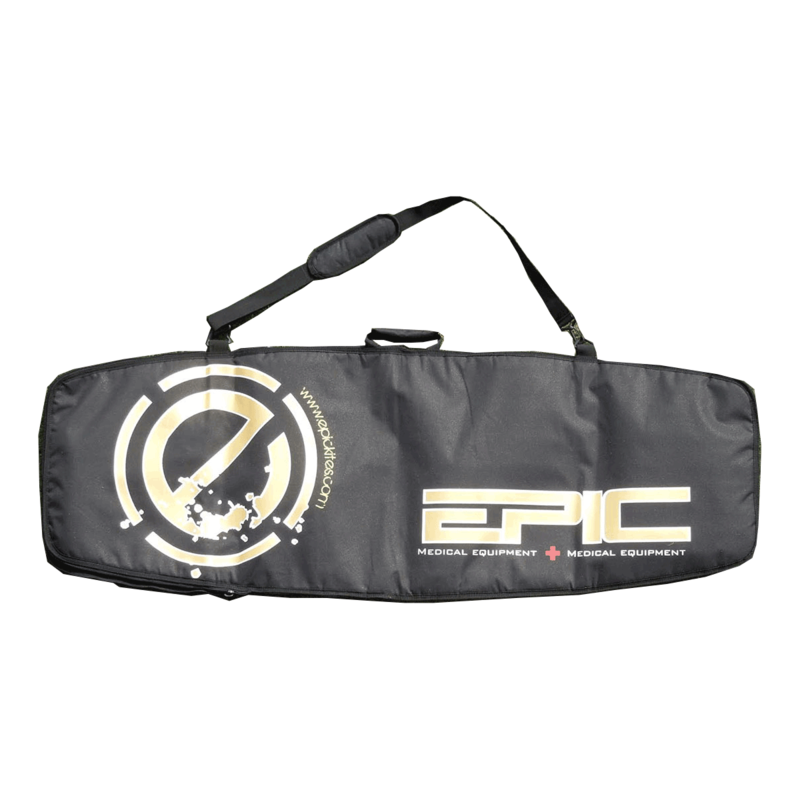 One size bag fits all the Epic Twin Tip sizes, such as the SPARTAN (129x39cm), the DROID (135X41cm), the OXYGEN (135X47cm). This houses board sizes up to 140 cm long and makes for easy long distance travel or short drives to the beach. 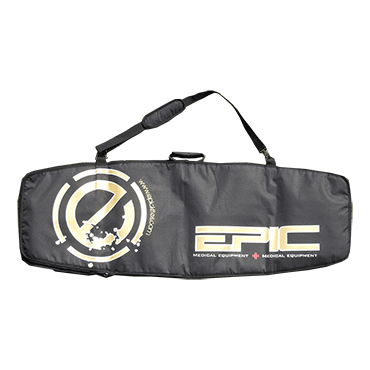 This bag carries only one board at the time complete with fins, straps, pads, grab handle.